While basic vinyl or aluminum gutters may be the most popular choice, copper gutters offer a distinguished look that vinyl and aluminum cannot compare to. 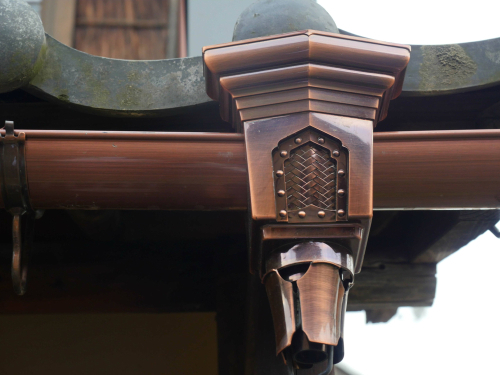 Longevity: Copper gutters can last up to 100 years, lasting much longer than its vinyl and aluminum counterparts which typically get replaced every 10-15 years. Durability: Copper remains durable through both extreme heat and cold, making it a perfect choice for homeowners on Long Island who deal with harsh winter climates and hot and humid summer months. They are also resistant to rust and rot. Curb Appeal: Your neighbors will notice your copper gutters immediately, as their distinctive and stately appearance compliment your home and add significantly to your homes resale value. If you still want gutters that make a statement, but looking for a more economical option, half round aluminum gutters can help create a striking look. 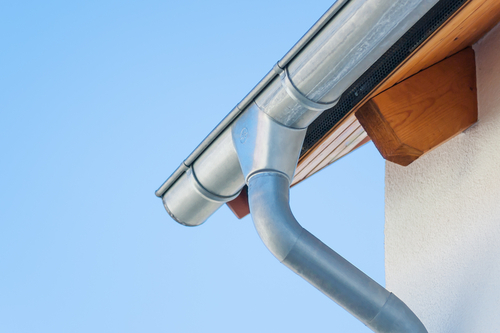 Available in a variety of colors, including bronze to imitate a traditional copper gutter, half round gutters and round downspouts not only carry rainwater away from your home, but also create a remarkable look that will make your house stand out. 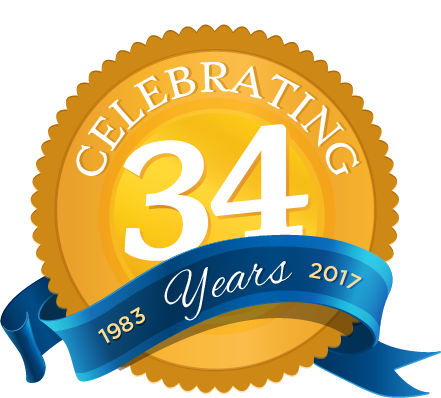 For a free estimate on copper gutters, call the professionals at Four Seasons today- 631-249-3377!